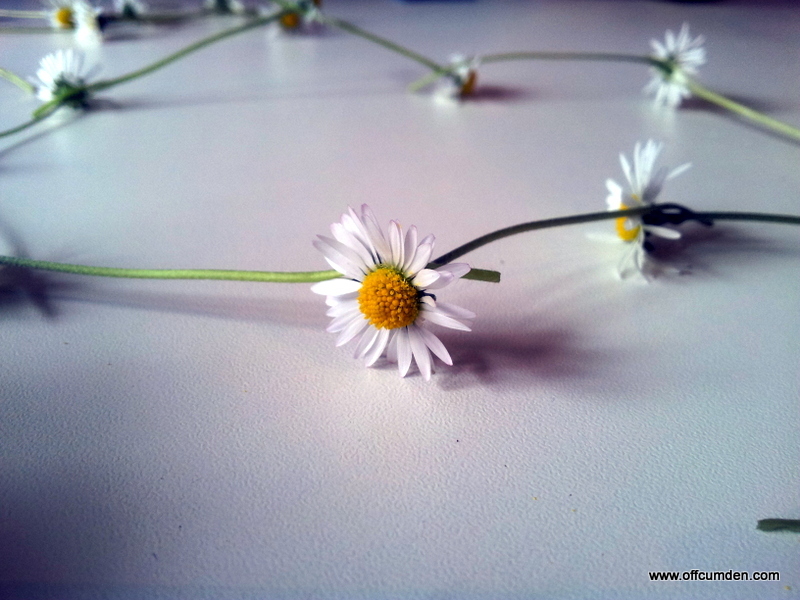 This month's Center Parcs challenge is to get out and enjoy nature. 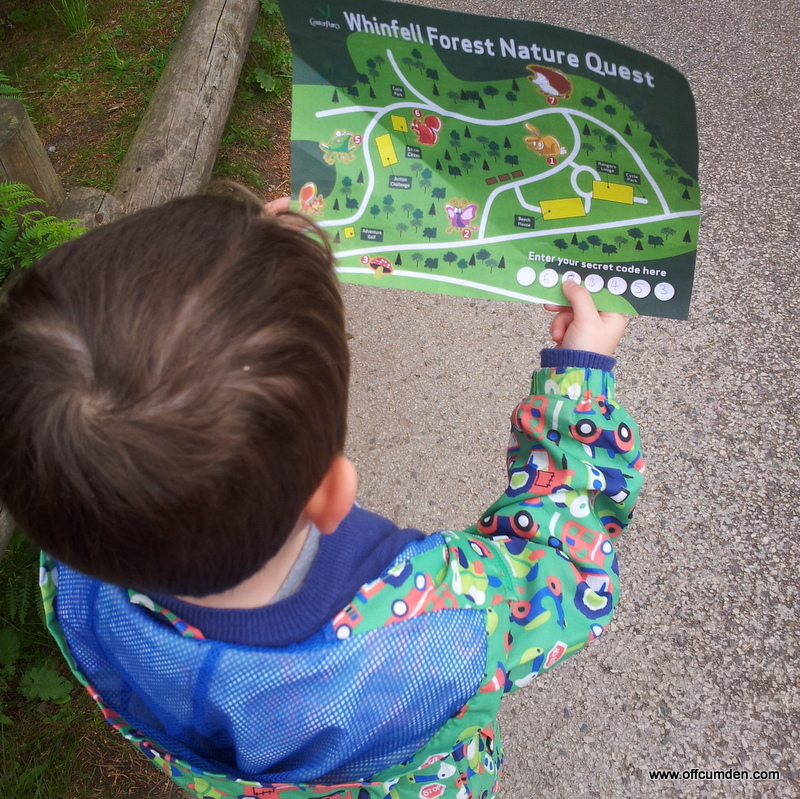 Luckily for us, our trip to Center Parcs at the end of June gave us a great opportunity to get up close to nature. 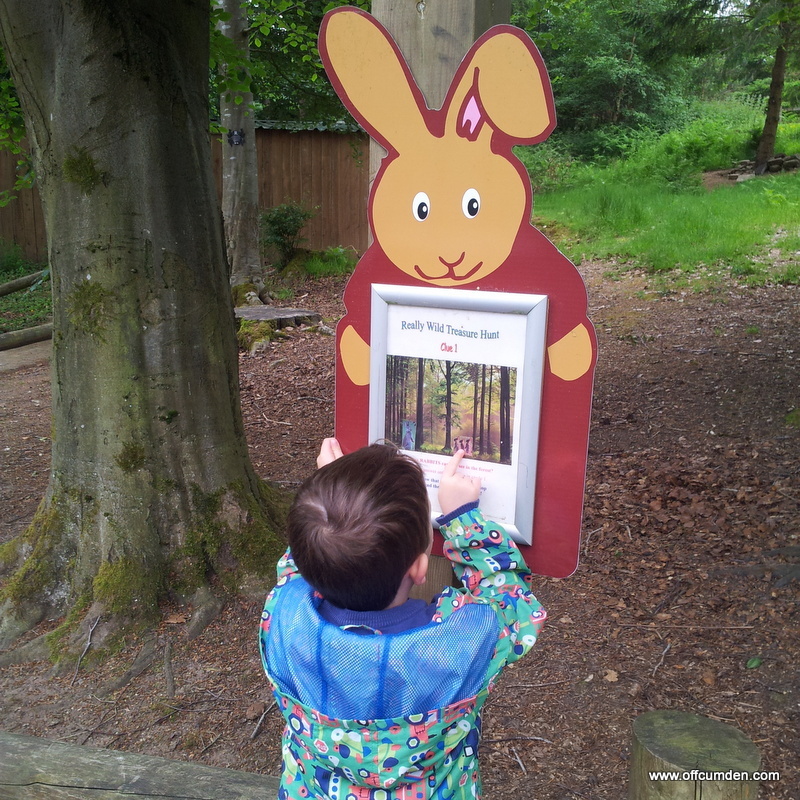 We saw red squirrels, rabbits, ducks, and plenty of trees and plants which we don't have at home. We spend quite a lot of our time outside. I love sharing my knowledge of plants and animals with my children. We live near a large park, with woodland at the top and a huge expanse of grass. Recently my son has learnt more about stinging nettles and dock leaves We have a bug viewer and often take it out with us. My son is currently rather obsessed with woodlice, I have to admit that I was too at that age. In fact, I was so obsessed with woodlice that I used to make runs for them out of LEGO which had steps and slides, which the woodlice obviously loved! I like that my children seem to be developing a similar love of nature. Once a month in our local town they have owls and birds of prey in the very small shopping court. The children love getting to see them and each time learn a little more about the different breeds. We are really lucky that we live in the countryside. We have so much nearby that we can wander to, or a short drive away we can go to the river, catch sticklebacks and crayfish. It was definitely one of the main things which brought us from London to live in North Yorkshire. For your chance to become a Center Parcs Family Blogger and win a family break to a Center Parcs village of your choice, write a post about your nature spotting trip. 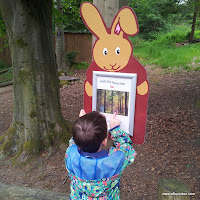 Then all you need to do is tweet Tots100 a link to your blog post, letting them know that it’s your entry into this month’s challenge by including the Tots100 and Center Parcs handles and the hashtag #CPFamilyBreaks. The challenge closes on July 26th.